Not that long ago, you could never envision a day when people in far away lands would be able to listen to your program. I remember the first time I found streaming radio stations in the mid-1990s, and just how amazing that seemed. Of course now we are completely shocked when a station doesn’t stream. I'm still amazed to see where podcast audiences tend to come from. I don't know how much this holds true for other places, but ex-Montrealers seem to have maintained a deep attachment to their home town. There are so many people out there who are deeply nostalgic for the Montreal they grew up in. Things are different in Montreal now, as with the exception of newscasts, local TV in English has all but disappeared. Local radio has changed dramatically since the 1970s and 1980s. There are far fewer big "names" out there than there used to be. Will people be nostalgic in 30 years time for anything they see or hear now from Montreal broadcasters? On a somewhat related note, in terms of television, they keep telling us we have more choice than ever before. Technically that is true, but most people can relate to flipping through thousands of channels on their cable or satellite systems and finding nothing on worth watching. 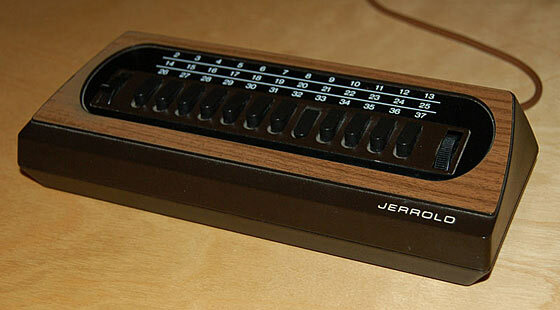 There were only about 30 cable TV channels 25 years ago, so why did they seem so much more interesting?